Bring the zoo home with this lighthearted and completely adorable Canvas Wall Art by Meghann O'Hara! 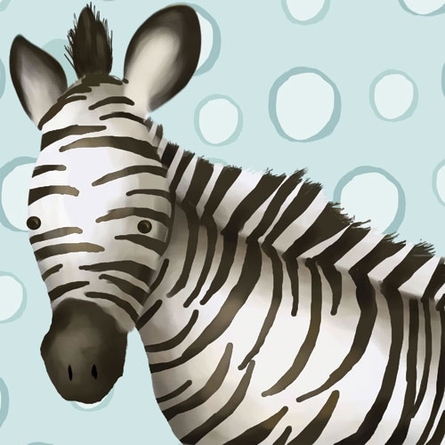 There's no question this charming zebra wall decor will bring endless joy and smiles to your little one. This items ships in 2-3 weeks.